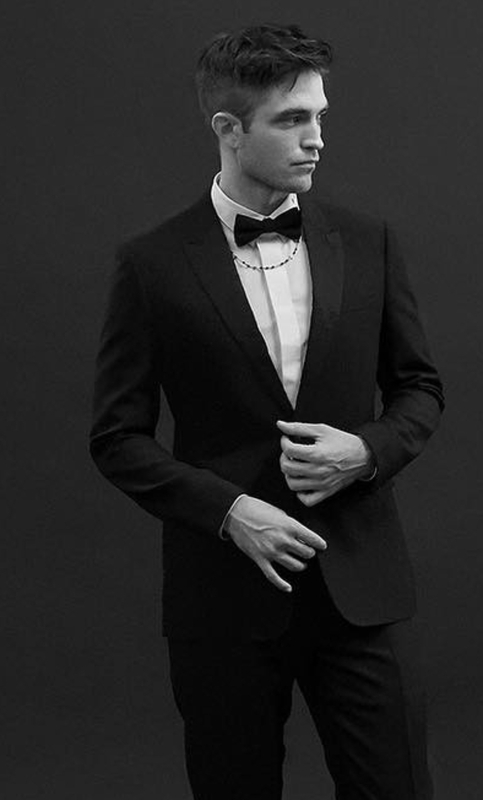 Rob in a tux, what more can I say except........ can I have some more please? Caption on pic:BEHIND THE SCENES WITH #KVASQUAD ROBERT PATTINSON | @Kris_Van_Assche's Fall 2017 Black Carpet collection, shot by Karl Lagerfeld. The "Twilight" star reunited with Karl Lagerfeld for his third ready-to-wear campaign for the French brand. 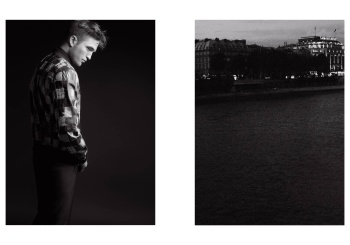 NOCTURNAL ANIMALS: Robert Pattinson’s brooding presence is played off against scenes of Paris by night in the new Dior Homme campaign, which breaks on the brand’s social media today and in print next week. The fall pre-collection ads are set to appear in Italian daily La Reppublica’s Album Uomo supplement on March 30 and in the French edition of GQ magazine on March 31. 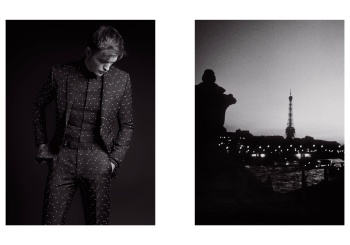 For his third ready-to-wear campaign for the brand, the “Twilight” star again posed for Karl Lagerfeld, who captures the same intensity already evident in his night-themed spring campaign for Dior Homme featuring Pattinson on a Paris street after dark. 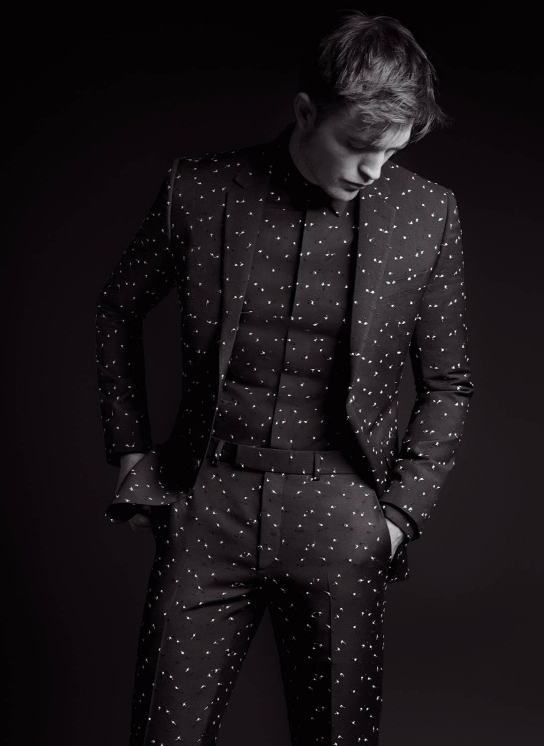 This time, the actor stayed in the studio, posing against a black backdrop in items designed by Kris Van Assche for Dior Homme’s Black Carpet collection. They range from a classic black tuxedo to a more casual jacket embroidered with a hand-drawn pattern. 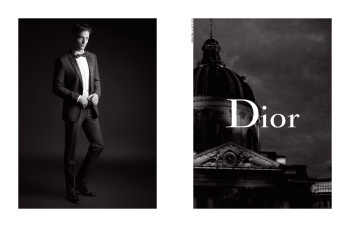 Dior Homme runs multiple campaigns customized for various media channels, with faces ranging from rapper A$AP Rocky to actor Rami Malek and singer and DJ Boy George. The spring and fall campaigns feature pre-collections, while the winter and summer campaigns focus on the runway line. Pattinson has been the face of the Dior Homme fragrance since June 2013 and currently appears in ads for its flanker, Dior Homme Sport.